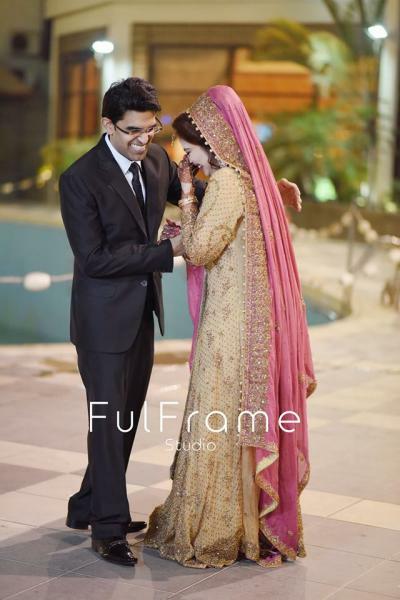 Ful Frame Studio is one of the best Photographers in Karachi. 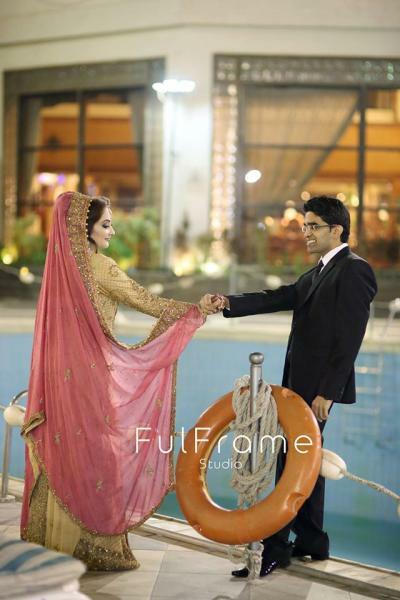 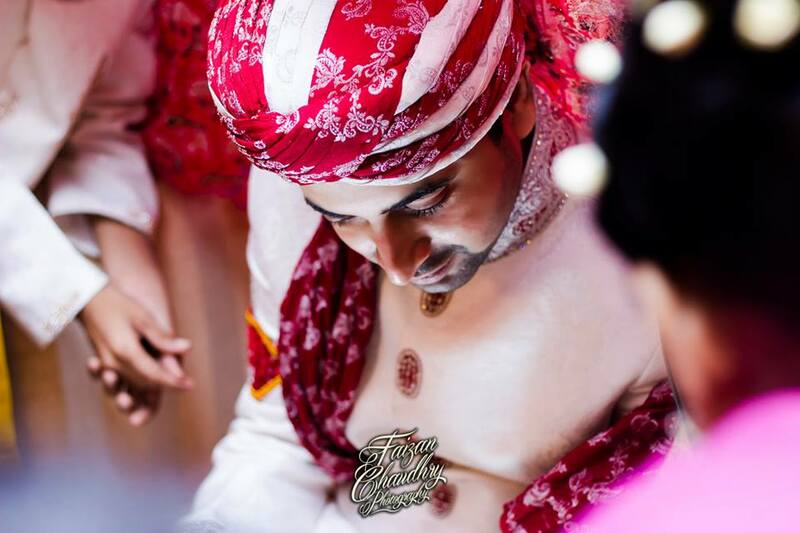 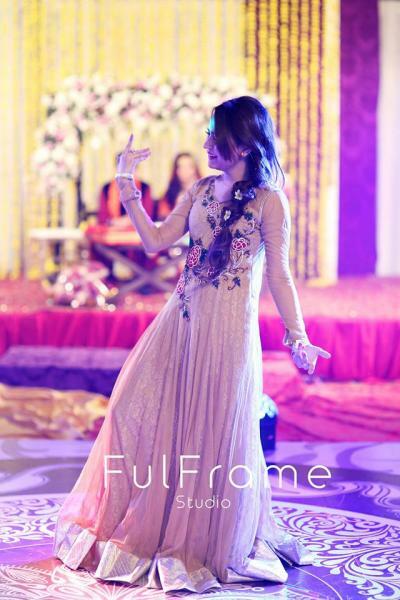 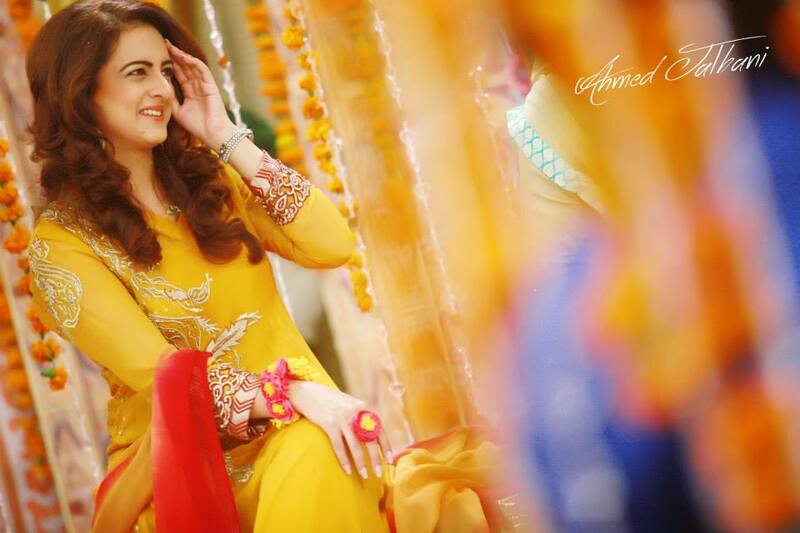 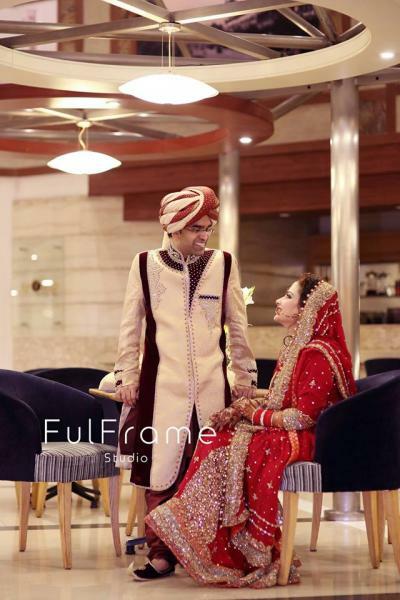 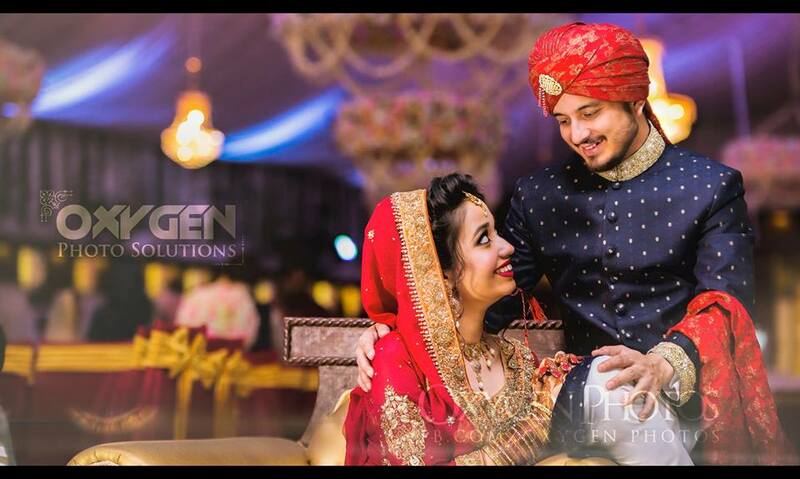 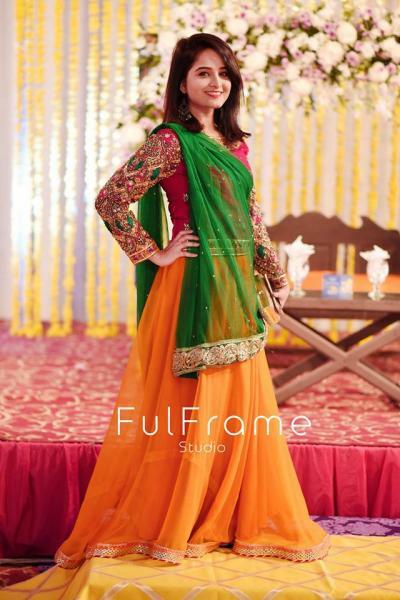 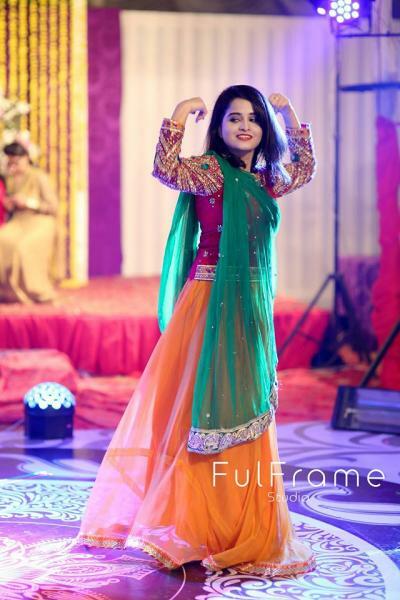 If you are looking for the best Photographers in Karachi and you like the work of Ful Frame Studio then send an inquiry now and we will connect you with Ful Frame Studio as soon as possibe. 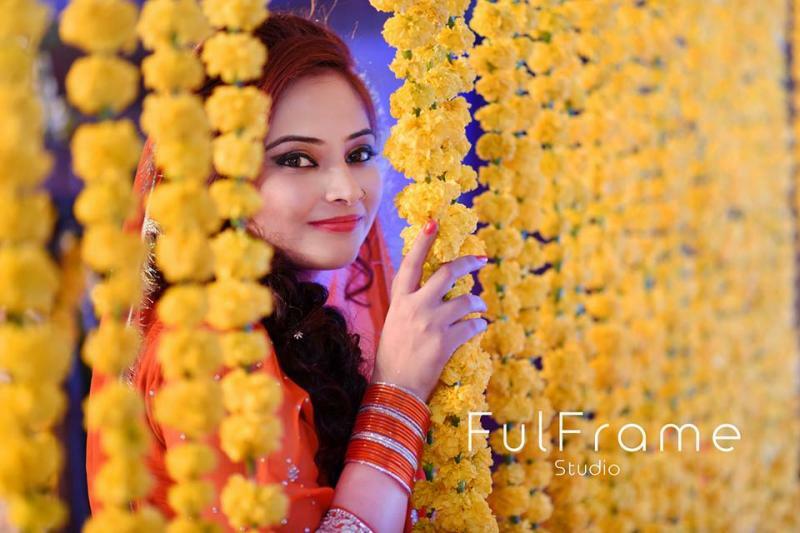 Ful Frame Studios is a state-of-an-art Photography Studio that caters services to individual, firms, and/or organizations, by providing them ideal solutions inclined to their photography needs.